The Oklahoma climate can be brutal on your roof, and that is why you need a reliable Grand Lake roofing contractor that you can count on. From the relentless summertime heat to the wide range of temperatures in the winter and, of course, the storms. Man, the storms. Whether it be damage from hail or high winds, just about every homeowner in Oklahoma has had to deal with a damaged roof at one time or another from a storm. A quality Grand Lake roofing contractor can help with all of your repair or replacement needs as well as your new custom home roofing needs. A Grand Roofing company is based in Grove and should be your 1st call for all your roofing needs in the Grand Lake area. We’re a family-owned company that’s been covering Oklahoma for over 50 years with commercial and residential roofing services. Call us today at (918) 786-4466 for any roofing needs you have, from new construction to roof repair to roof replacement – we can help you! 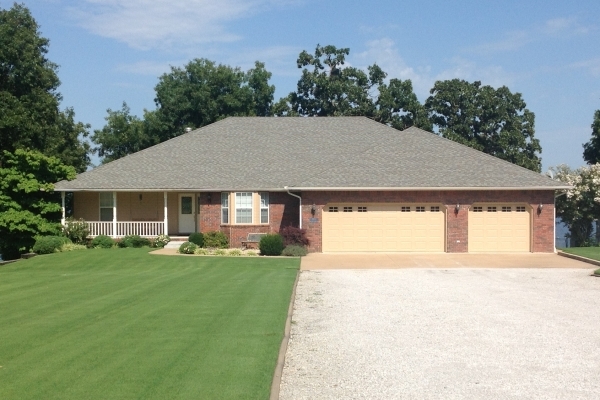 Roofing Tulsa and Northeast Oklahoma since 1966, we are the largest “full service” roofing company in Oklahoma. Turner Roofing handles everything from new residential roof installation, restoration and maintenance to re-roofs and repairs. 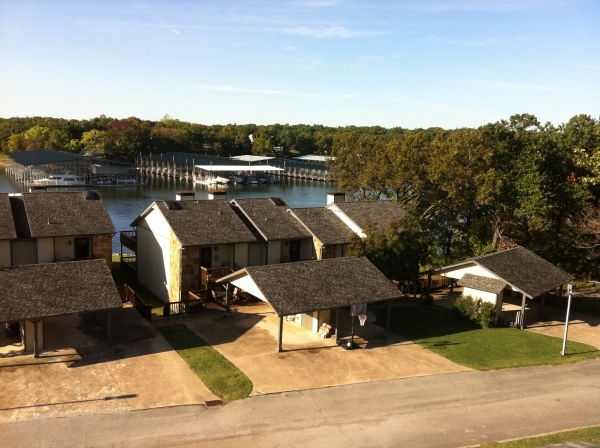 Call Turner Roofing today for all of your Grand Lake area roofing needs at (918) 258-2585. Making sure you choose the right roofer for the job can be a daunting task. We want you to feel confident in your decision. Here are just some of the reasons to choose GRAND ROOFING COMPANY to be your roofer. • Local – We are part of Oklahoma and are committed to improving Oklahoma communities. • Affordable – Doing the job right the first time is our key to holding down costs. • Responsible –We are not a fly-by-night roofing company coming from out of state to profit from a disaster. We are local and stand behind our work. • Quality –We hold the highest standard for ourselves and our employees to ensure our quality and level of service is unmatched by any other Oklahoma roofer. Make sure your home has the best roof around. Call Grand Roofing and get a fast, free estimate from an Oklahoma based, Oklahoma insured and Oklahoma trusted roofer. Call us today for your free roofing estimate! 918-841-1129. Whether you need roof replacement or roof repair for your Grand Lake home – Royal Roofing and Construction can provide a complete evaluation of the roof surface and shingle condition, storm damage analysis (for insurance claims), and proper attic ventilation. We come with the credentials and expertise to help you select the right look for your home and install the product correctly. We LOVE our Grand Lake customers and look forward to working with You! Call today at (918) 398-6500. It doesn’t matter if you need a small repair or a complete re-roof, these roofing contractors around Grand Lake can get you fixed up. And, if you need a brand new roof on a new home or business, the same Grand Lake roofing contractors can get you set up with the best roof for your building, whether it be a traditional shingle roof, custom metal roof, a flat membrane roof or any other kind of custom roofing need you have. As always, make sure you do your homework when hiring a roofer. Get references from the roofers you are considering…like phone numbers of past customers, etc. Lastly, get everything in writing. From materials being used to warranties, dates…every aspect of the job. Including cleanup and trash disposal. If you follow those basic tips, you should be just fine and have no trouble finding a reliable and professional Grand Lake roofing contractor for your job.